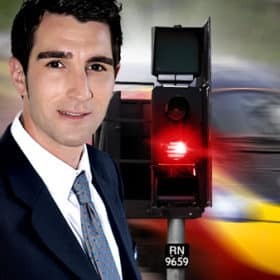 Learn how to become a Traffic Officer with the UK Highways Agency with this professional guide that covers each stage of the selection process from where and how to apply, completing the application form, passing the selection tests and how to pass the Traffic Officer interview. One of the most important aspects of any selection process is your ability and motivation to prepare. If you are serious about becoming a Traffic Officer, and you meet the minimum eligibility requirements, then there is nothing to stop you achieving your goal. Yes you may have to wait a while before vacancies are advertised, but if you are prepared to work hard at the selection process then there is no reason why you can’t succeed. 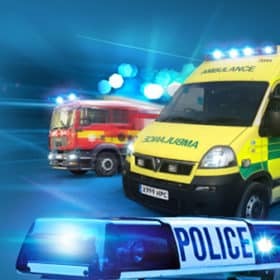 Make sure you do everything possible to learn about the Highways Agency and in particular the role of a Traffic Officer; after all, this is how you’ll be assessed. Learn and understand the selection process and prepare fully for every stage. From this website you can sign up for job alerts, download an application pack and also read more about the selection process and what it involves. It is important from the offset to understand what the Highways Agency is all about. Again, from the above website you can find out this information so make sure you take the time to read it. Preparation is everything during your pursuit to becoming a Traffic Officer. Before we go any further with this guide, it is important to make reference to the job description (JD). The Highways Agency will be looking for successful candidates to demonstrate some experience of the different aspects that cover the JD. For example, part of the Traffic Officer’s duties will include having an ability to provide a high level of customer care. 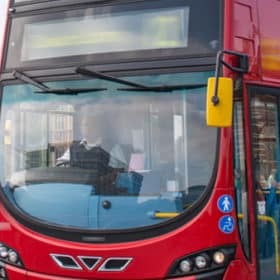 This is a safety critical role due to fact that successful candidates will be required to work on the major roads, motorway networks and also be required to deal with road users. The first part of the selection process requires you to complete a comprehensive application form and also a diversity questionnaire. Whilst the diversity questionnaire is not compulsory I do recommend that you take the time to complete it as it will allow the Highways Agency to monitor their recruitment progress. 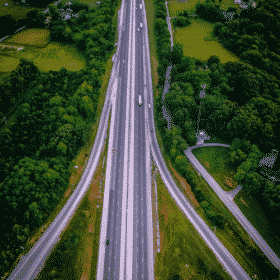 Once you have completed the application form the Highways Agency will thoroughly check it to see whether you meet the minimum eligibility requirements. It is important that you send off the application well in time to beat the closing date as late applications are not considered. 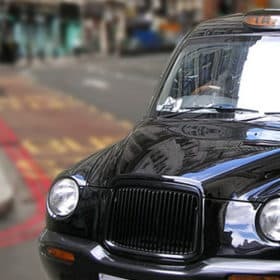 I also advise that when returning your application form you send it recorded or special delivery, unless of course you are required to submit the form online. Unfortunately some items can go missing in the post, so this extra precaution of sending it recorded delivery will guarantee your application gets received. If you are submitting your application form online then again it is important that you send it in plenty of time prior to the closing date. The Highways Agency has many applications to sift through and the earlier your submission is received the better. If you are successful during the initial application form stage then you will be invited to attend a comprehensive assessment centre. During the assessment centre you will be tested by a variety of different means including role-play and interviews. Many organisations use role-play as a means of assessing your likely behaviour in a specific work related scenario. 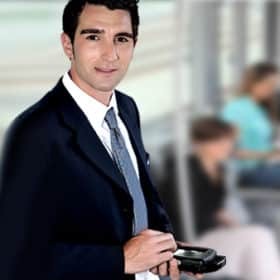 If you successfully pass the assessment centre then you may receive an offer of appointment if other checks into you nationality, qualifications, health and other important matters are satisfactory. If it is not possible to immediately put you into a post due to insufficient vacancies in your chosen location(s) then you could be placed on a waiting list for a set period of time. As soon as a vacancy becomes available then you will be offered it. 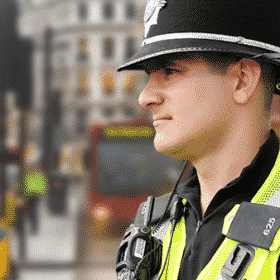 To learn how to pass each stage of the selection process we recommend you obtain a copy of our excellent insiders’ resource to becoming a Traffic Officer. 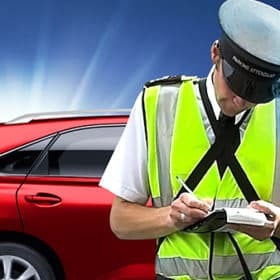 The how to become a Traffic Officer guide will provide you with sample application form questions and answers, sample test questions and also the interview questions. Advice on how and where to apply to become a HATO. Key tips on how to complete the application form correctly. Information relating to the assessments and tests and how to prepare. You will get to find out first when jobs arise anywhere in the UK. 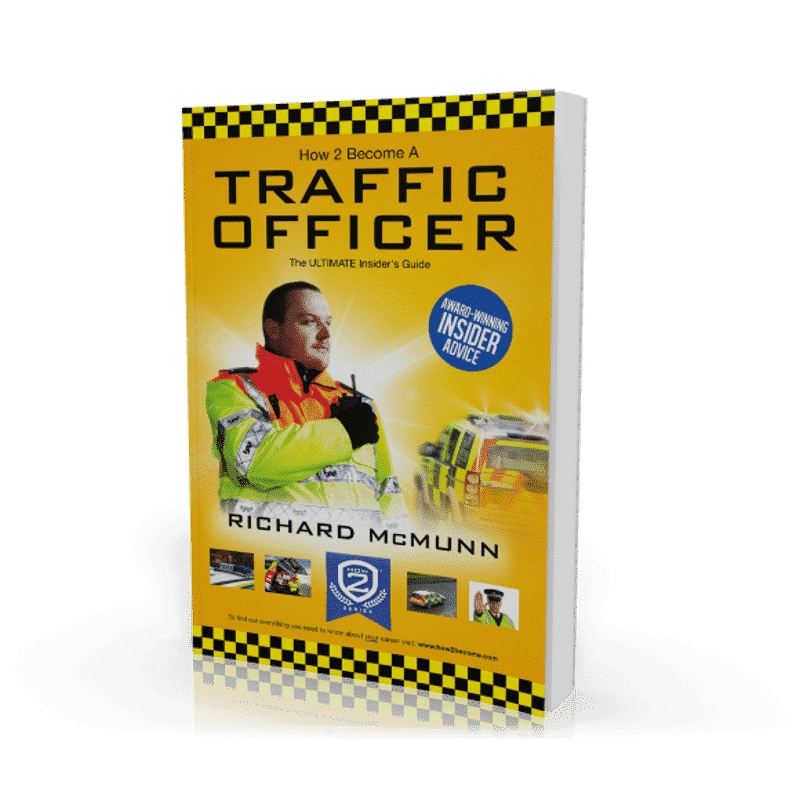 To save you the hassle of scouring the internet/newspapers everyday in search for Traffic Officer posts, we will do it for you for the first 30 days absolutely free! After the 30 days free trial is over the service is automatically charged at just £5.95 plus vat per month with no minimum term. You may cancel at any time by contacting us at info@how2become.com. See our terms and conditions for more details. 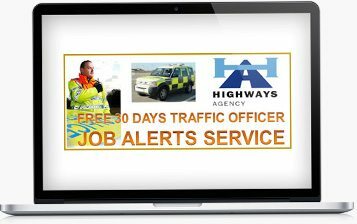 Plus 30-days FREE ACCESS to the traffic officer job alerts service. 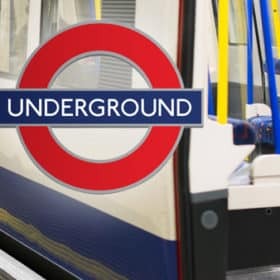 Thereafter, just £5.95 +vat per month. No minimum term. You may cancel anytime. Cancel before the 30-days are up and you will not be charged. Plus 30-days FREE ACCESS to the traffic officer job alert service. Thereafter, just £5.95 +vat per month. No minimum term. You may cancel anytime. Cancel before the 30-days are up and you will not be charged. Plus the numerical tests book.